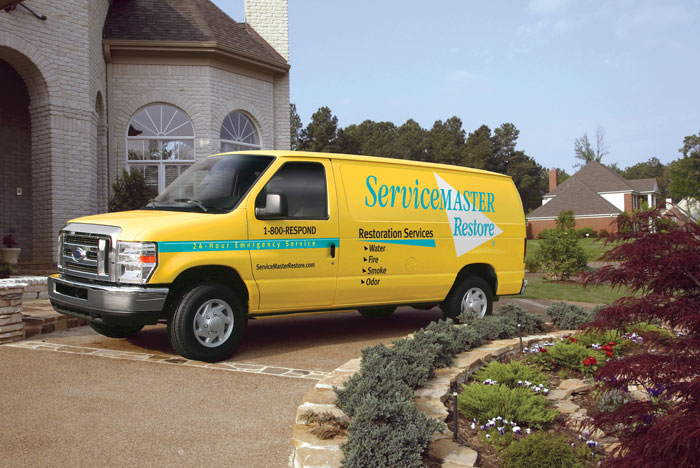 ServiceMaster Restore provides disaster restoration services to business and homeowners for every occasion and emergency, including floods, fires, storms, and vandalism. We work to your specifications and guarantee the job is done right or we do it over. We’ve perfected the process for quickly identifying damage, determining the restoration services needed, and minimizing trouble and inconvenience on your end, to repair everything from water to fire and smoke damage. Our teams will dry and clean everything from documents to carpets and upholstery to help you avoid mold problems in the future. With 65 years of experience, we have developed the most advanced cleaning and restoration technologies and methods to do the job right. When disaster strikes, every minute counts. 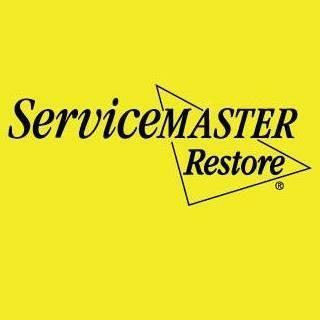 That’s why ServiceMaster Restore is here for you 24 hours a day, seven days a week, 365 days a year.